Roofs can sustain considerable damage when a storm hits. Luckily, there are a few ways for homeowners like you to minimize the impact of storm damage to your roof. 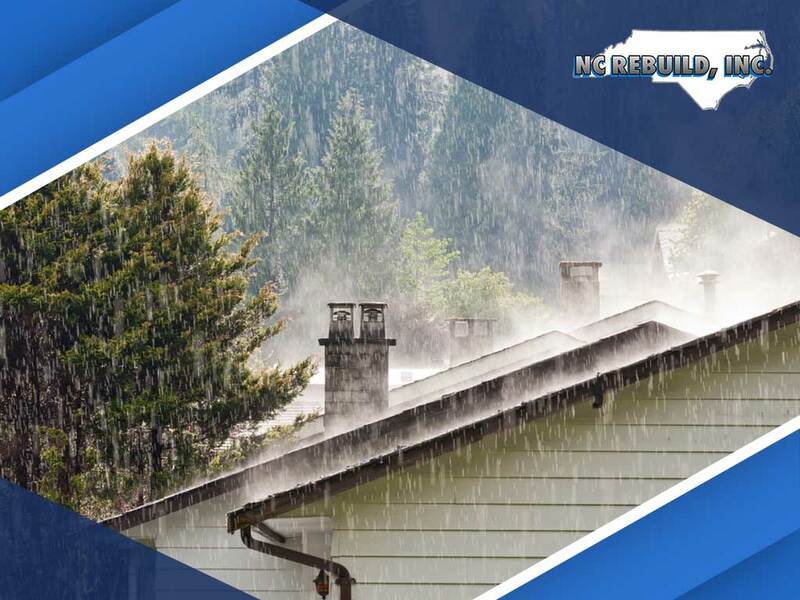 Here are a few storm preparation measures for homeowners from NC Rebuild, the experts in home repair services. Your roof might experience seal failure during a storm and cause leaks or other roof damage, so have your roof’s seal inspected. Expert roofing contractors will know how to strengthen the seal of your roof to brace for the coming storm.